This page contains detailed information on the various clues discovered throughout the ARG. 1. 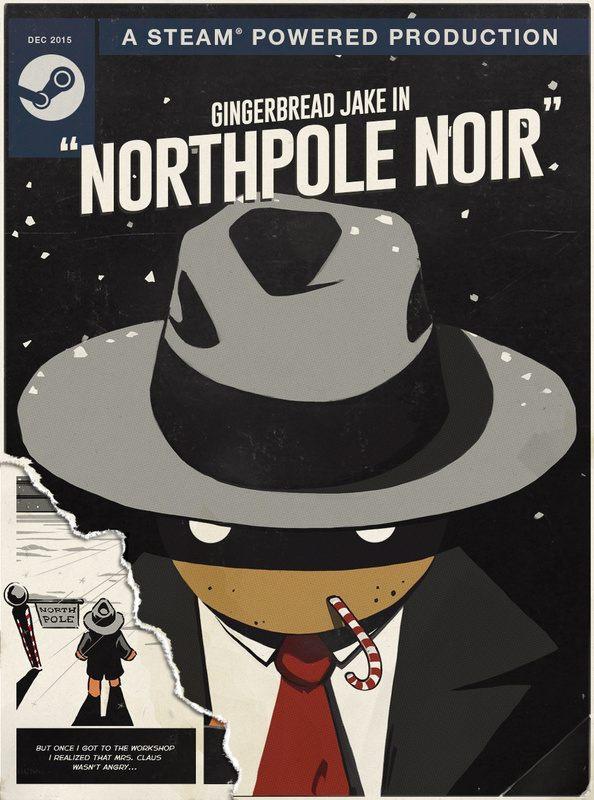 The Northpole Noir comic cover resembles Hitman, with the suit and tie. 2. The original comic cover had a barcode which when scanned had the numbers 0 940509990147 15. 3. The barcode number was a password that revealed a secret sound file. 4. The comic was later updated to “tear off” the barcode. Entering "940509990147" on the store page Hitman: Codename 47 with the SEARCH prompt showed the text “ic/4f21ca7”. Combining the returned prompt text with the Winter Sale Comic URL creates the URL: https://store.steampowered.com/wintercomic/4f21ca7 which leads to a file named "1fce82a72c633.wav". 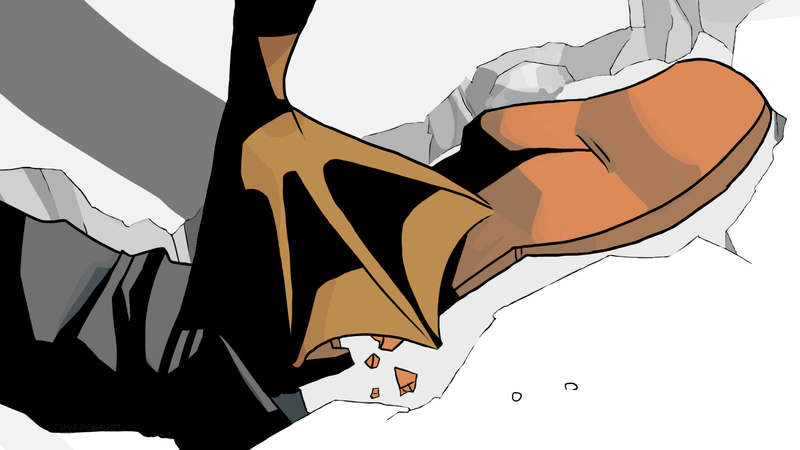 The comic page was updated on December 25th, showing a clear removal of the barcode section. Based on the way it was removed, it has been speculated that it was a deliberate move to give it attention. 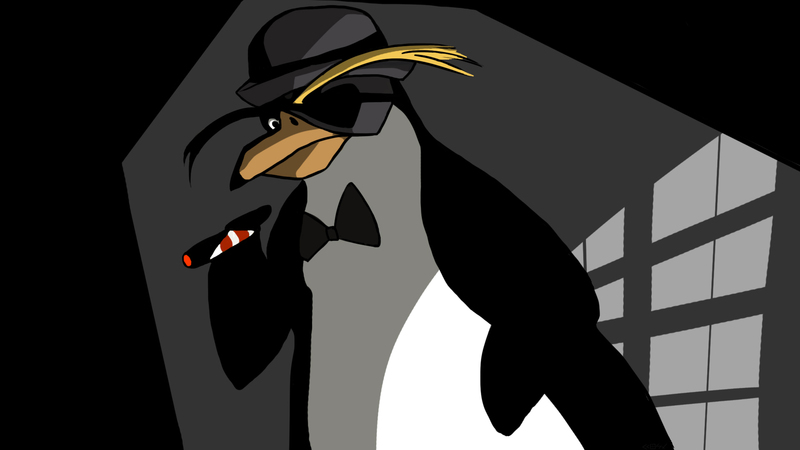 Some have suggested that this was due to the Hitman barcode clue having been solved and serving no further purpose. The barcode itself (not the text) is the Hitman character’s tattoo barcode. The "Blitzen Incident" is mentioned several times in the Comic Book. When this term is inputted into the Steams regular 'Search the Store' function, the game Grim Fandango Remastered is returned as the only result. On the 6th Page of the comic book, the password to Twinkle's Club is "Hot toddies and maseratis". 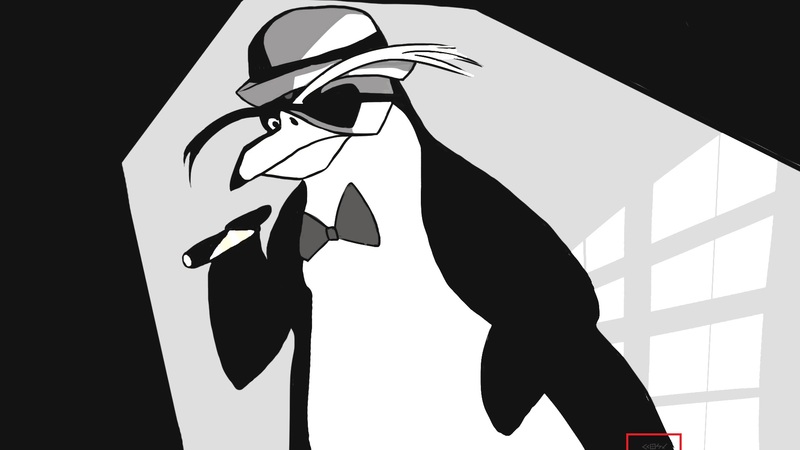 The phrase "Hot toddies and maseratis" is the password for the SEARCH Prompt on the Grim Fandango Remastered store page. The SEARCH prompt then redirects to the Undertale Store Page. The code "794e2cea991" was found on Trading Card 6, written faintly at the bottom left corner of the image. This led to a new file. By increasing the brightness of the Taffy Trading Card a series of four symbols are revealed in the lower right portion of the image. 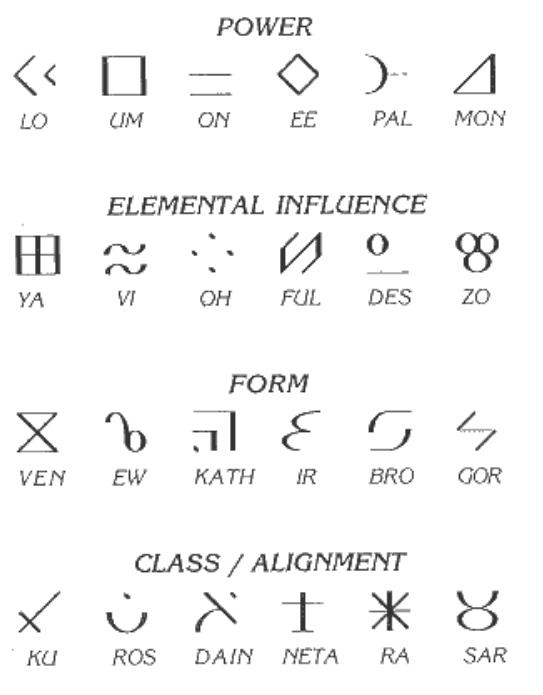 These symbols are the Dungeon Master spell symbols for Lo Ya Gor Ku. Going to https://store.steampowered.com/wintercomic/loyagorku downloads the file loyagorku.wav. It was last modified on 2015-12-24T04:56:03 GMT. 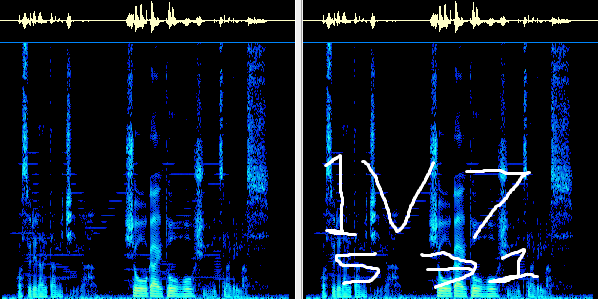 The voice actor for this audio file could be the same as from this video, "Introducing the Steam Link", produced by Valve (thanks, /u/Conman121). The actor could be Yuri Lowenthal who has done a plethora of voice acting in games and animations before (CosmicMatt). To go all in on the tenuous connections, he also voices Marth from the Fire Emblem series, which the Mystery of the Emblem ARG was based on. Going to Ikaruga's store page and typing 1v7531 into the SEARCH Prompt awarded the Red Herring Badge. Bullet Hell is a tag from Undertale's store page, and is also a password for the page's hidden prompt. /u/blinkroot found that entering in one of Undertale's tags, "Bullet Hell", on the store page's hidden prompt redirects you to Ikaruga. And from there we go to the Taffy Card Code. The code was confirmed on 2016-01-02 when 794e2cea991f.wav was found by /u/helloworld111 which contained NATO phonetic alphabet codes. When the first letters of these codes were typed out, it was revealed to be a scrambled anagram of "bullet hell". It's worth noting that "bullet hell" was found in Undertale's tags on the store page before it was found in the file. I've been to Lima four times. Stayed at all the best hotels. I used to go to dance halls and tango with Marie Carmen until the sun came up. The bravos and accolades would echo and echo until the boys in uniforms shut us down. 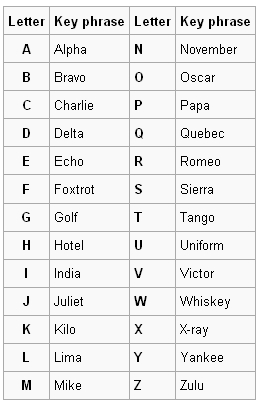 When this .wav file was discovered, Discord users immediately discovered the NATO phonetic alphabet code in it. An anagram of the NATO phonetic alphabet code has led us to an old clue: Bullet Hell. This page was last edited on 24 May 2018, at 14:15.